Lori (Heisler) Herr received her Juris Doctor Degree from the Thomas M. Cooley School of Law. A proud daughter of two factory workers, Lori knows the importance of a budget. She seeks to help people through difficult times by providing constant emotional support and friendship. She provides excellent legal services that people can afford. Lori began her educational experience by attending Kellogg Community College during High School. After receiving her high school diploma, she became a Comet at Olivet College. After college, Lori attended law school at Thomas M. Cooley, both the Lansing and Auburn Hills campuses. Lori is currently a member of the State Bar of Michigan, the American Bar Association, the Eaton County Bar Association, the Ingham County Bar Association, the Womens Lawyers Association of Michigan, and a board member for the Oasis Family Center. Lori practices in the areas of Family Law including: Divorce, Separation, Child Custody, Child Support, Spousal Support, Domestic Abuse, Co-Habitation Agreements, Military Support Issues, Military Retirement, Military Separation Agreements, and more. 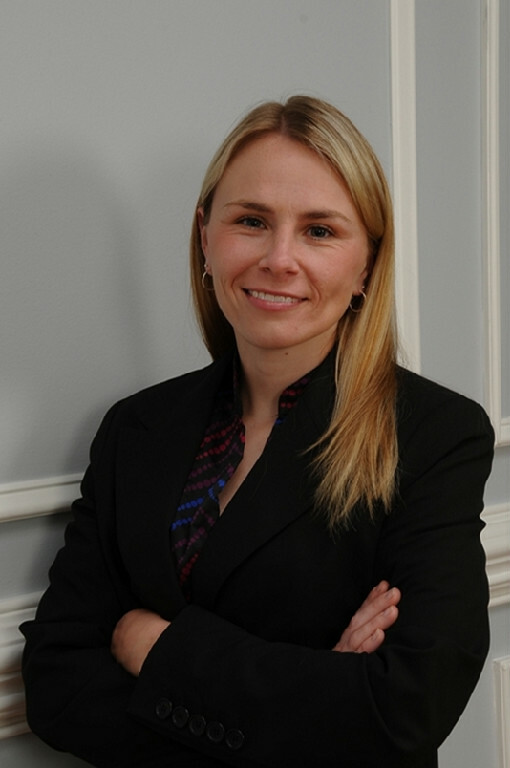 Lori is certified in both civil and domestic relations mediation.